BECAUSE TOUGHSEAL IS THE REAL DEAL! ​Sure it looks great, and everyone who reads this have probably seen plenty of shiny cars which lose that ‘wow factor’ in next to no time. Most have probably even tried all sorts of different off-the-shelf products, methods or detailing services. Toughseal is the best solution. Waxing or Polishing will never be required again – Toughseal High Gloss Shampoo is a paint protection system and enhancer in itself. 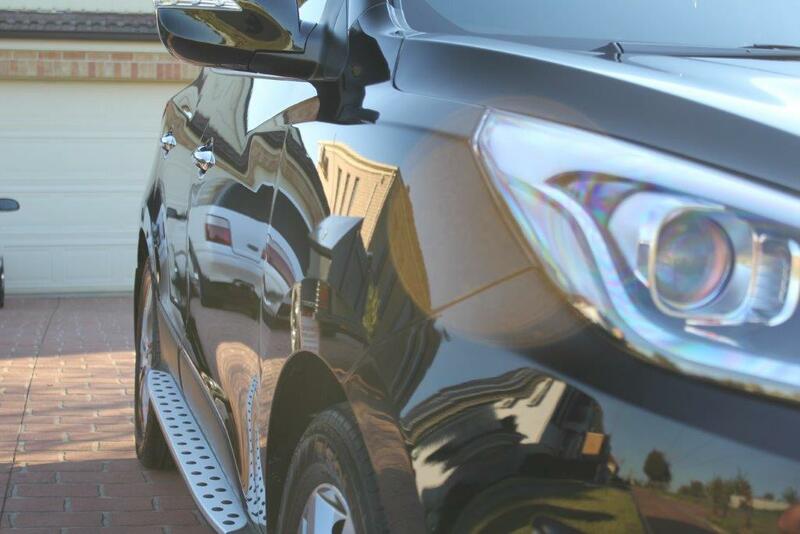 When used for regular washing as part of the Protection Program, it will help strengthen and preserve the unique properties of Toughseal’s protective chemical formulations applied to your car’s paintwork. It’s the reason we’re so confident your car will maintain a high gloss showroom finish that every customer who joins the program is issued with a Lifetime/200,000 KM warranty! Please feel free to keep this information handy for a later date, or perhaps to share with others! 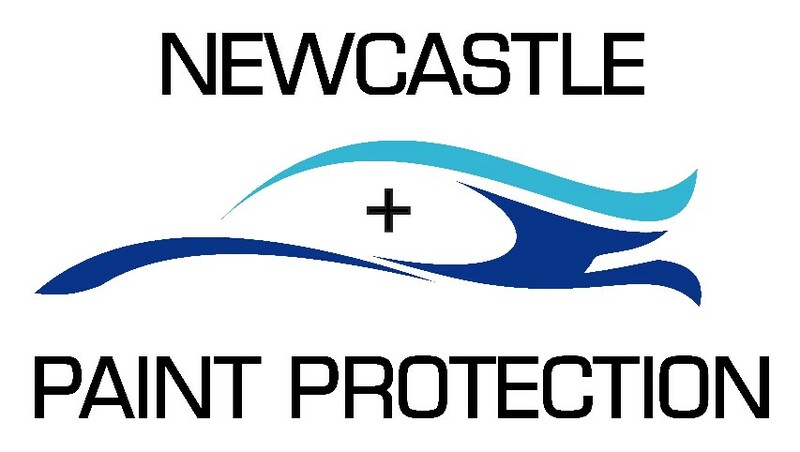 pTFE… Why do some brands & businesses promoting Paint Protection use these letters in their marketing material, but not others??? Polytetrafluoroethylene – or PTFE was discovered by accident by Roy Plunkett in 1983. He was working at Kinetic Chemicals based in New Jersey. In his attempt to come up with a fresh CFC refrigerant, he accidentally polymerized the perfluorethylene contained in the pressurized container with iron, and this formed a reaction that resulted in PTFE. PTFE is typically used for coating cookware, such as pans, making them non-stick. This compound is non-reactive mainly because its carbon-fluoride contents are very strong. Due to this, it is also widely used in pipework and containers for chemicals that are corrosive or reactive. Moreover, PTFE is also utilized as a lubricant since it can greatly reduce wear, friction as well as the consumption of energy by machineries. Amazingly, it also plays a role in surgical interventions as a grafting material. The sealant used in Toughseal Premium Vehicle Protection is PTFE. This provides you with peace of mind that your vehicle is protected with the most advanced leading edge technology available.